It’s not unusual to hear people complain about how their digital marketing campaigns aren’t working. You will find individuals and businesses who haven’t earned a dime despite spending so much Google or Facebook, PPC, and other digital advertising. It’s what happens when you start your advert campaigns without an adequately structured or updated website. Sending traffic to a poorly structured website is like inviting guests to a house you haven’t cleaned for months. From the moment they enter and notice the untidy environment, they will become uncomfortable and will be in haste to leave. In the end, your visitors will go way earlier than they should, due to the lousy look of your home. 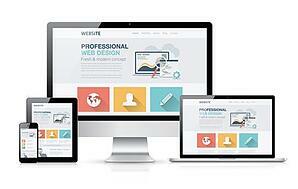 Having a properly designed website is necessary to improve visitors engagement and increase conversions and sales. This is because apart from the content of your website, its overall structure and setting determine the sort of experience your visitors will have. People will not like to buy from a shabby site. It makes you look unprofessional. 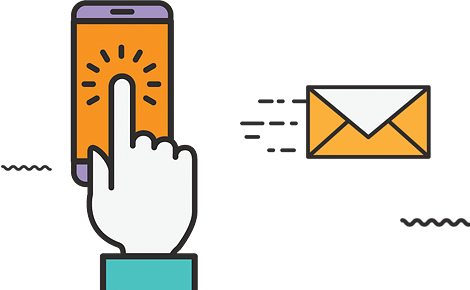 In this article, we will discuss the importance of having a well built, organized and up to date website before running advertising campaigns. Within a few seconds of being on your site, a visitor will unconsciously form an opinion about it. And whatever he thinks of your site will also rub off on your brand. 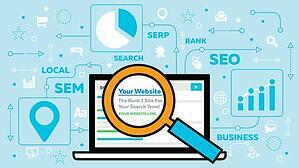 If you have a low-quality website, anyone who visits it will attribute that to your brand. It may end up creating a wrong impression about your business. Having confusing navigation, bad images or poorly written texts will send the wrong message about your brand and lead to low conversions from your ads. It becomes essential to structure your website to reflect your brand before embarking on your campaign. As highlighted earlier, no matter the level of traffic you send to your website via PPC, SEM, SMM, email marketing, drips campaign and others, it will be hard to convert if your site isn’t properly structured. For instance, if your site isn’t responsive, mobile users will have a hard time navigating through it. This will make you lose customers. Imagine wanting to buy movie tickets, and the website where you are to make the purchase lacks basic security features. I'm sure you will be less comfortable to input your payment details there. Before starting your digital marketing campaign, ensure you redesign your website for simplicity and authority. Simplicity here implies making the interface easy for anyone to navigate, while authority involves the overall look. The site should look genuine and not like one created by an amateur. It shouldn’t look too simple, so you don’t look untrustworthy. It shouldn’t also be too complicated for your visitors to access. If you are using WordPress or any other CMS, ensure to use a beautiful, yet relatively simple template. Your ability to create a balance between simplicity and authority will increase your user's experience and your conversion rate. 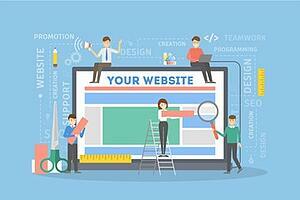 The structure of your website largely determines the experience of your visitors. If your site has a slow loading speed: your visitors (both paid and organic), may become frustrated and leave the website. Imagine wanting to order for a phone on a particular website, and it's taking more than a minute for it to load. An average internet user will likely close a site if it takes more than a few seconds to load. Before starting your campaign, it’s essential you review your site’s loading speed and work on increasing it. Compress images and structure other web elements to enhance the site’s speed. It will be ineffective to have a beautiful website that takes minutes to loads, because no one may even want to wait that long to access it. You may have to remove specific features that slow down your loading speed. Try to create a balance between the look of the site and its speed. Apart from the user experience, your website speed also affects your SEO ranking. The higher your loading time, the lower you are likely to rank. SEO is one major reason why everyone needs a well-designed website. Everyone wants to rank high on search engines; however, that can only happen when you set up your site in line with SEO requirements. Before investing in Search engine optimization and SEM, you have to set-up your website correctly to allow for easy incorporation of SEO elements such as Meta descriptions, tags, alt-tags, etc. You can get a web development agency to help you fix your site structure. As stated above, many people invests in thousands of clicks through PPC but didn’t get any sale. They keep on blaming their marketing channels, without taking out time to assess the place they are sending the traffic (their website). There are also individuals and businesses within that same niche making huge sales with that same traffic source. The difference here lies on where you are sending your traffic. Those making sales have optimized their websites for conversion; they have structured the content to ensure excellent user experience. When your website is neat and looks authentic; people will buy from you. You can create a dedicated landing page for your offers to ensure you give the right first impression. 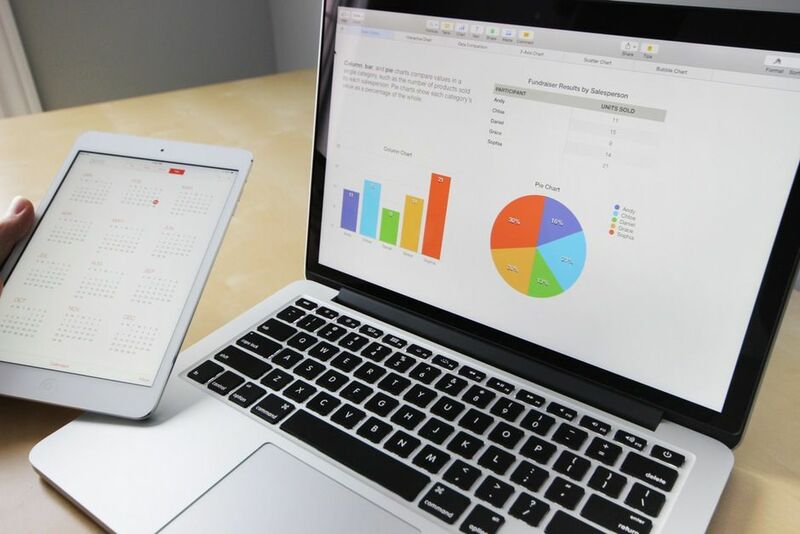 Conclusively, No matter what your digital marketing strategy is, having a well structured and updated website is necessary before you begin any campaign. It will help your customers relate more to your sites and ensure massive returns on your investment.